Washington DC, Here we Come!! 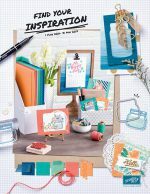 Paper Pumpkin – Half Off!! 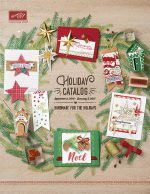 The 2016 Holiday Catalog Starts Today! It’s Here! The New 2016-2017 Annual Catalog! Get $55 in FREE Products!! 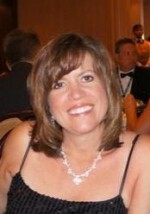 The content of this blog is the sole responsibility of Amy Storrie as an independent Stampin’ Up! 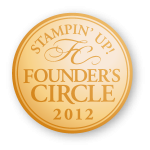 demonstrator and the use of and content of the classes, services, or products offered is not endorsed by Stampin’ Up!